The following pages will provide you with information such as who we are, what we do, how we support trainees and healthcare providers as well as sharing useful resources to support quality practice across the Kent, Surrey & Sussex (KSS) region. Our role is to ensure medical trainees are provided with a more localised and enhanced learning environment across the locality. We also support reporting arrangements to Health Education England (HEE), National Health Service England and National Health Service Improvement to the South regional structure. We are committed to supporting the implementation of education standards in clinical learning environments as defined in the HEE Quality Framework. We aim to provide evidence-based quality management processes that enable transformation and sharing of best practice and we will contribute to wider quality management systems enabling sharing of intelligence to promote learning opportunities. 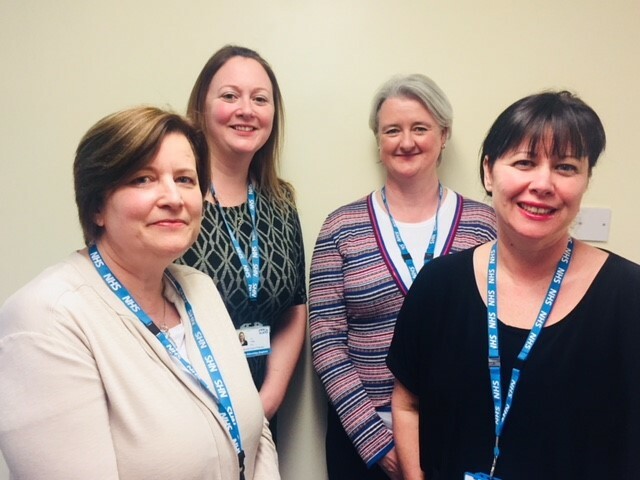 The newly formed team (right) which we are currently recruiting into to expand consists of a Quality Lead, Project Officers and Administrators who are based at Crawley Hospital. Liz Fidler, Associate Dean – Quality HEE KSS is responsible for the Quality Team for KSS and Professor Graeme Dewhurst is the Responsible Officer as Postgraduate Medical Education Dean for KSS.